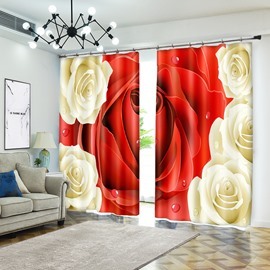 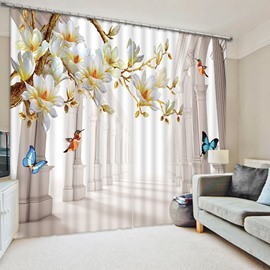 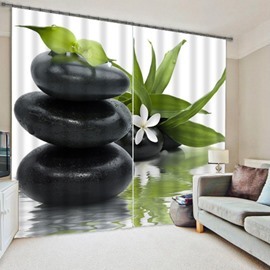 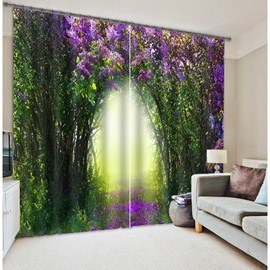 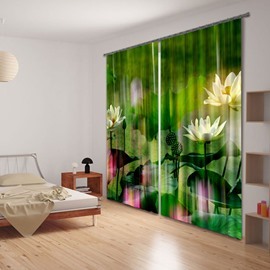 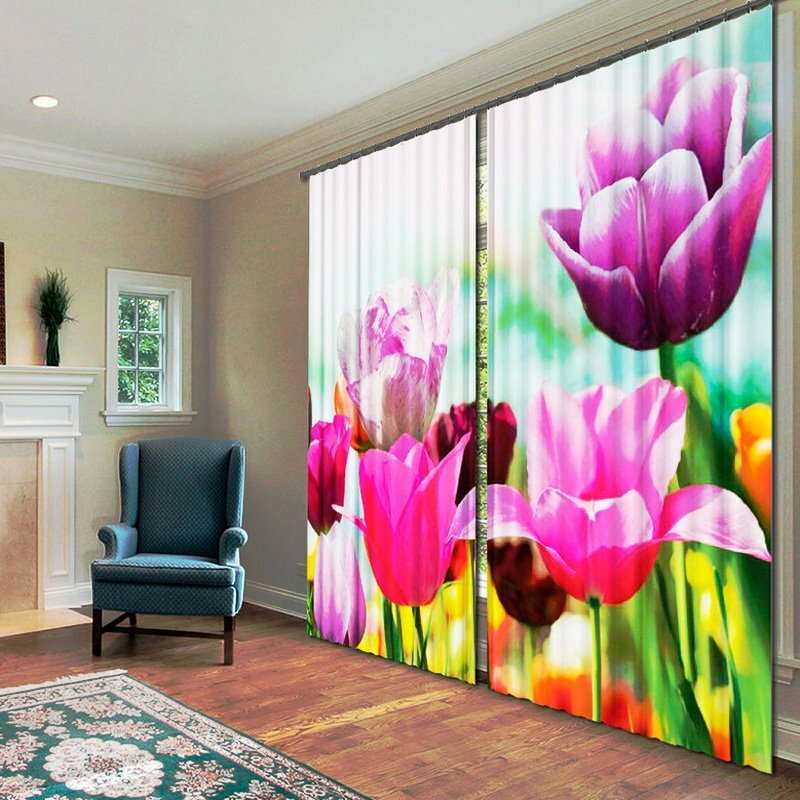 Upload your room with this elegant but creative curtain in 3d effect could bring you fresh atmosphere after a busy day. 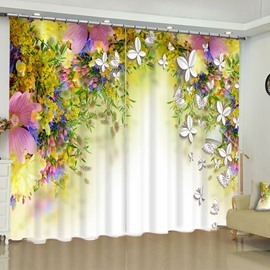 For its delicate patterns and thick polyester , it can be a better decoration to your room but also can give you private space very well. 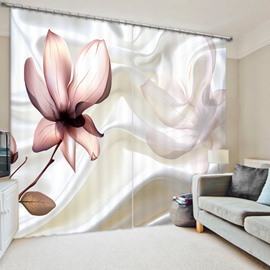 Making with skillful process, it never fade, pill or off-lining.